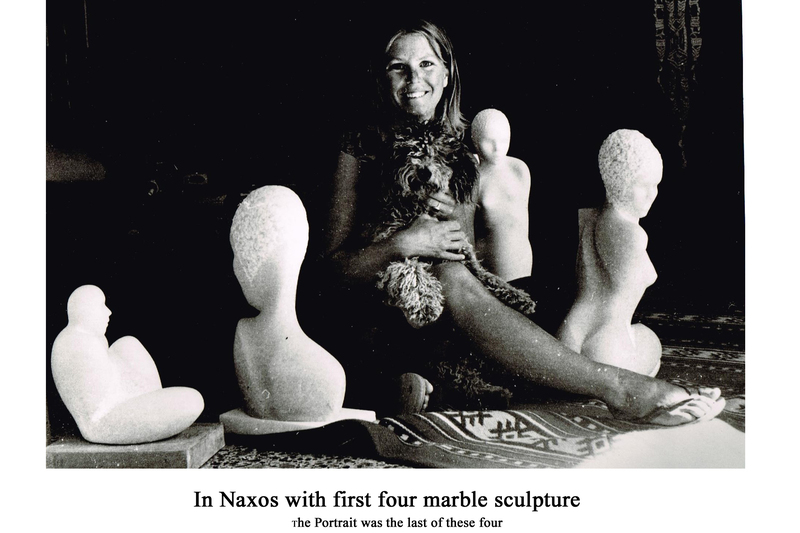 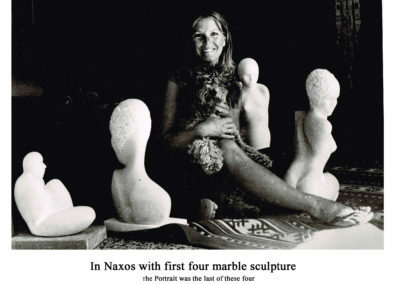 Susan Falkman’s love affair with stone began more than 40 years ago in Naxos, Greece. 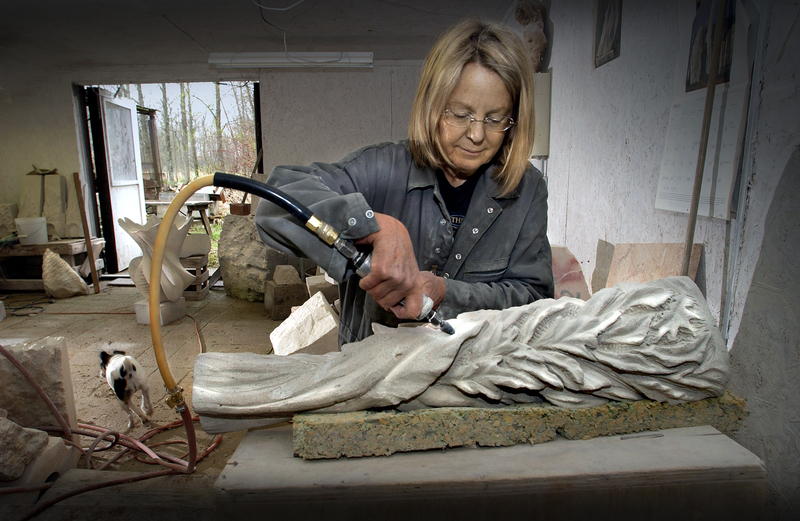 She mastered her art working with the best carvers in Carrara, Italy, the Mecca for marble carvers worldwide. 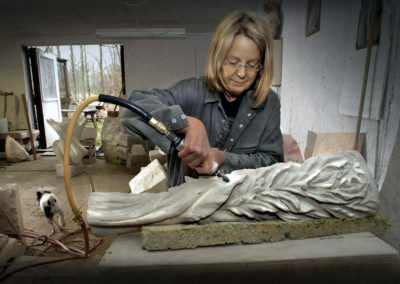 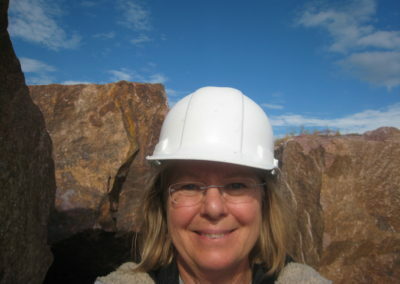 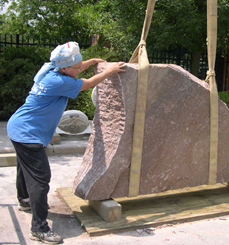 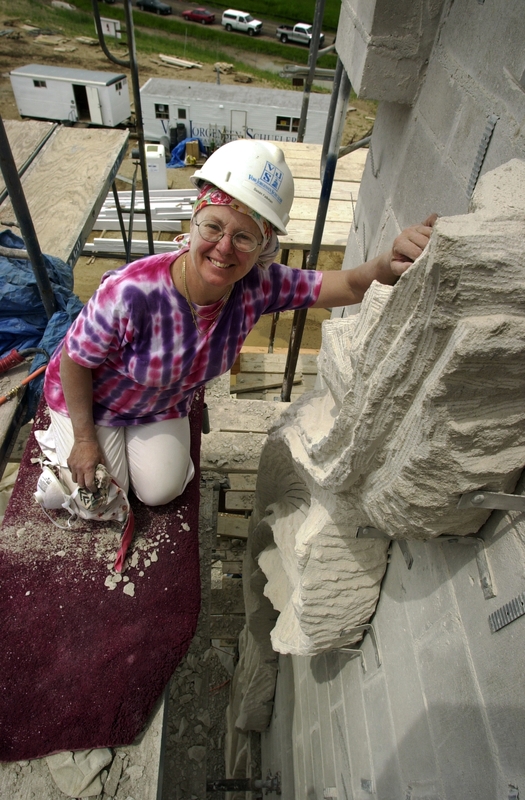 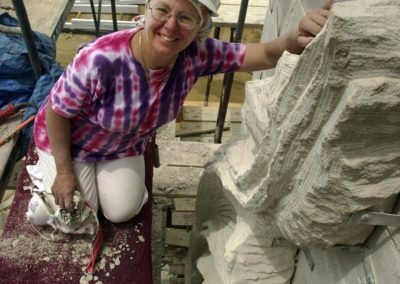 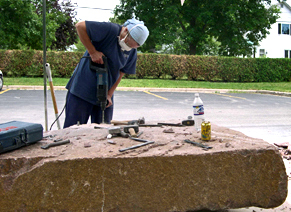 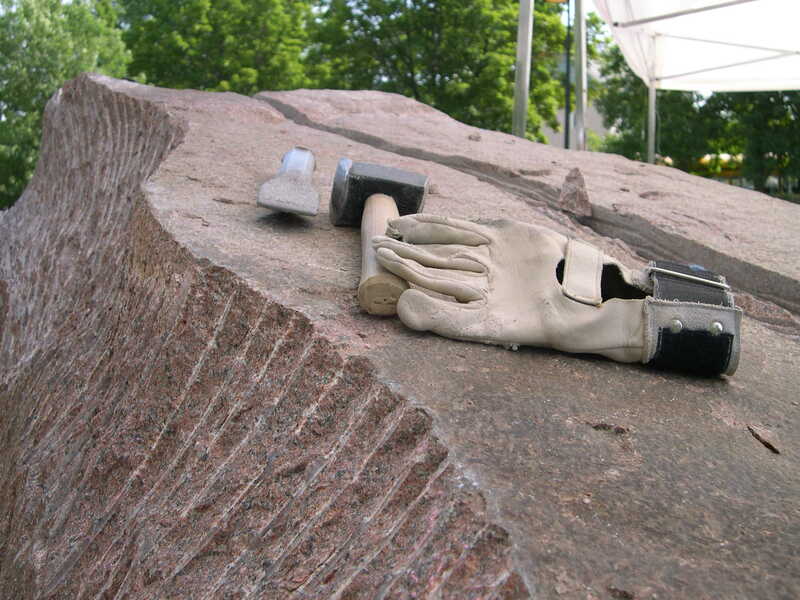 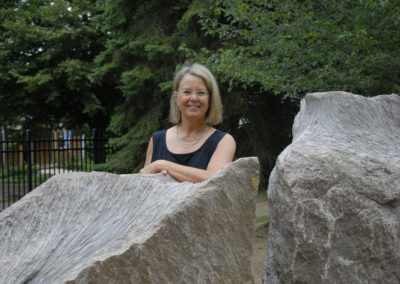 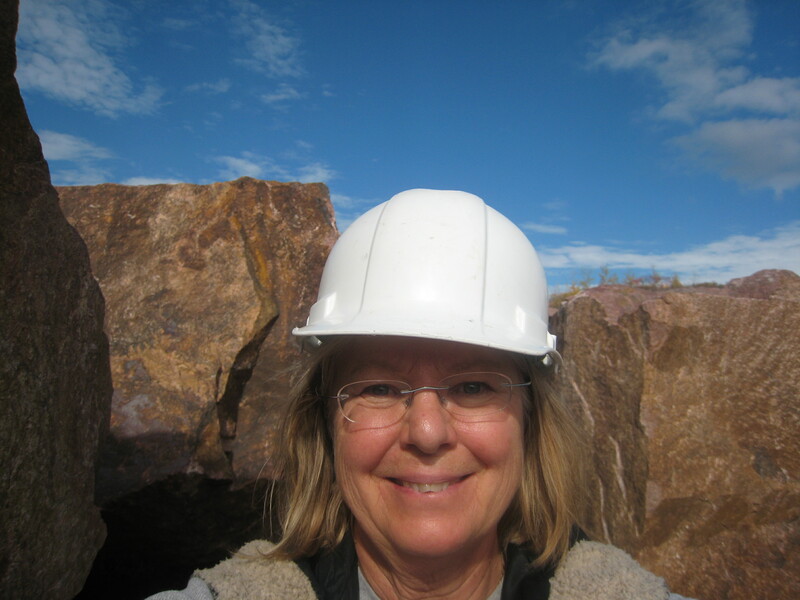 Today creating in her studio in Mequon, Wisconsin, U.S.A., Susan uses both the hand-carving techniques of the ancient Greeks and power tools to transform natural stones into stunning, fluid forms that embrace our connection to nature. 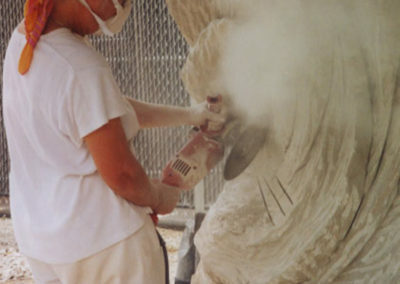 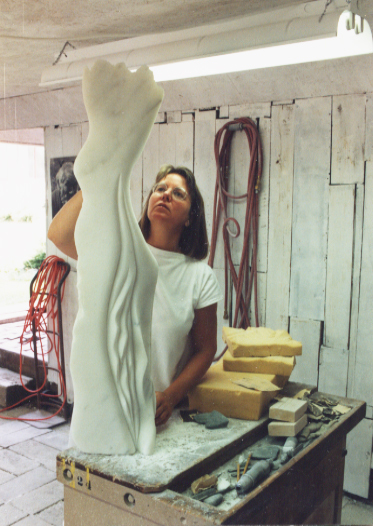 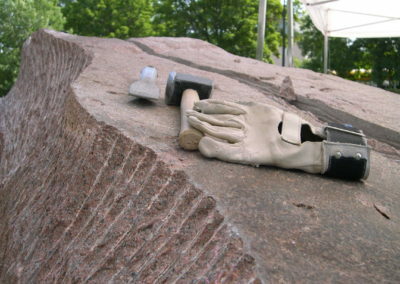 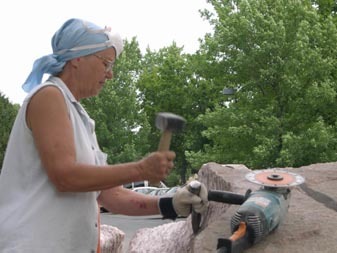 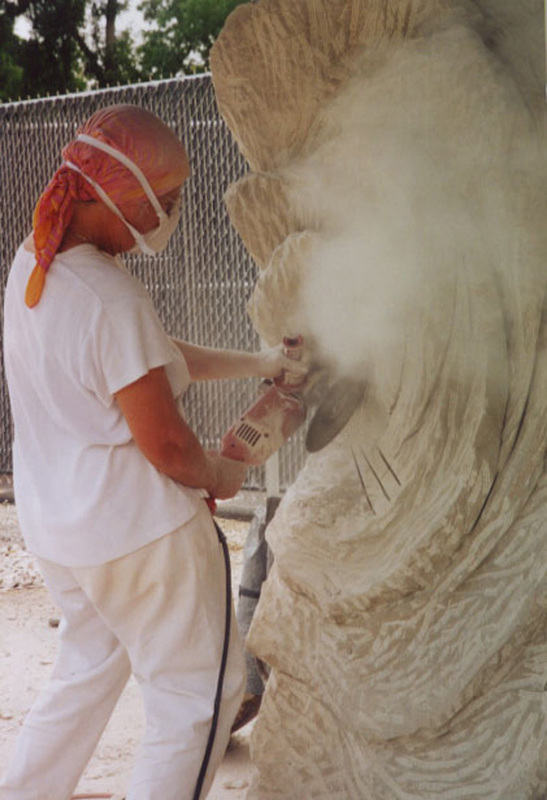 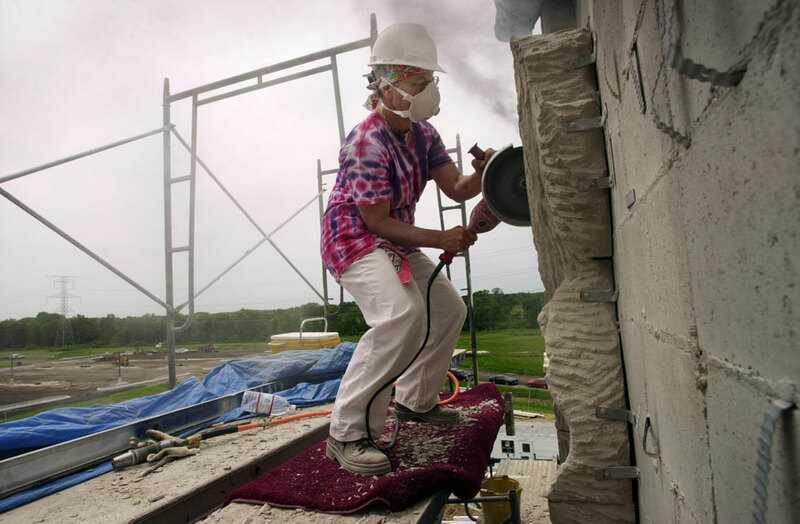 Her sculptures range from tabletop sculptures to 40-foot high public pieces.